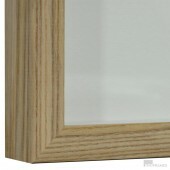 Solid Ash Box Frame with mount to accept a 6x4 photo. The back mountboard has an opening .. 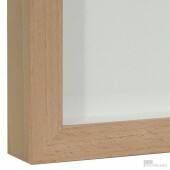 Solid Beech Box Frame with mount to accept a 6x4 photoThe back mountboard has an opening to ac..